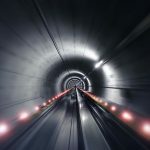 RFG has published a new position paper on the East – West Rail link. The reopening of the link will play a vital role in supporting economic development of the Oxford-Cambridge corridor, including new housing and infrastructure. Rail freight has a significant role to play in supporting and servicing that development, in supply of construction materials and in facilitating efficient logistics for consumer goods. Estimates suggest that some 85,000+ homes are planned in the corridor over the next 20 years. 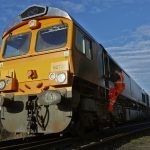 As each freight train can move the equivalent of 30 houses worth of building materials, and keep up to 75 lorries off the roads, it is clear that encouraging rail freight must be a key imperative. To demonstrate the potential of the route, we have produced a position paper (attached) outlining where rail freight is already successfully operating, and where the reopened route offers opportunities for growth. 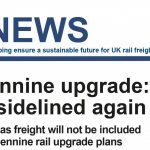 Yet this cannot happen unless rail freight is planned from the outset, particularly given that new and different approaches to funding, construction and operation are being considered. We therefore urge Government to ensure that rail freight is a key part of the development of this route. Please also find below a link to a second paper on ‘Operating Freight on Alternatively Funded and Operated Infrastructure’. 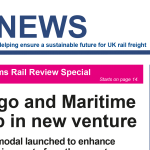 Government and Network Rail are keen to encourage third-party investment into rail infrastructure, and are actively looking at options which will enable this. 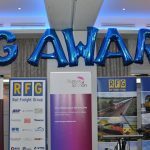 This could include simple projects such as new stations or other facilities, smaller projects such as flyovers, new technology and even full route reopening such as East – West and the Wisbech branch. Click the link below to download the position paper in full. Click the link below to download ‘Operating Freight on Alternatively Funded and operated Infrastructure’.